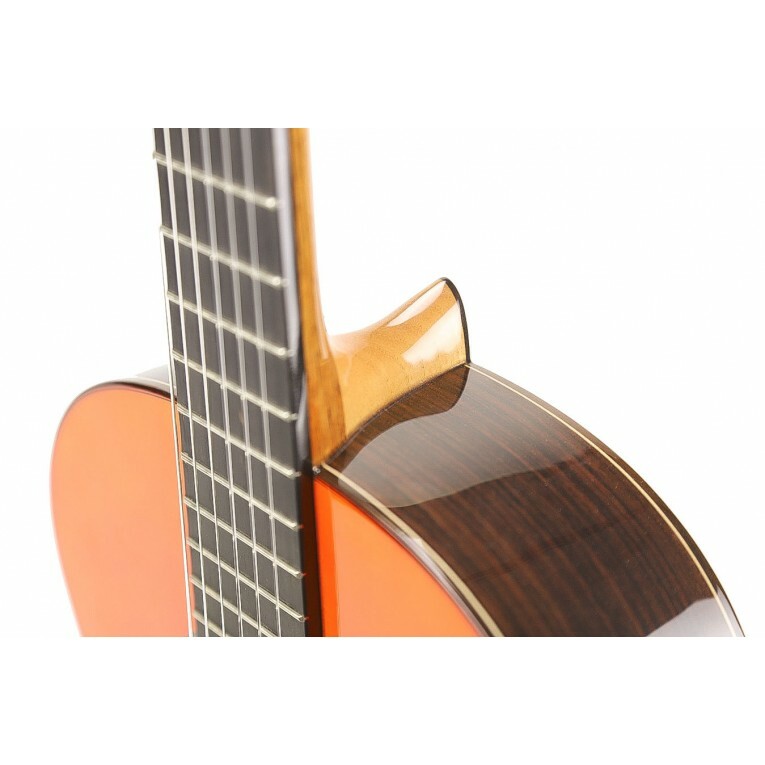 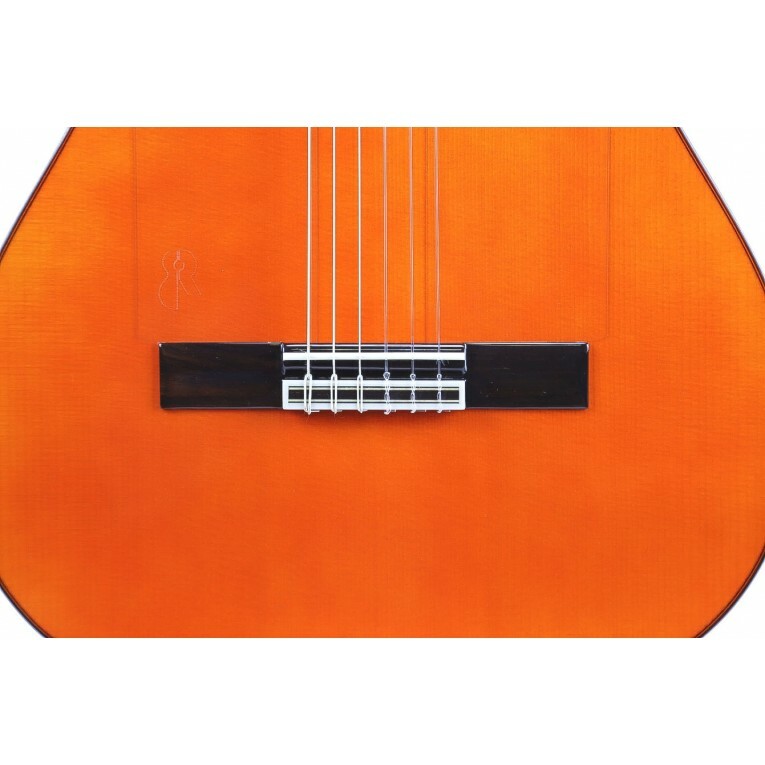 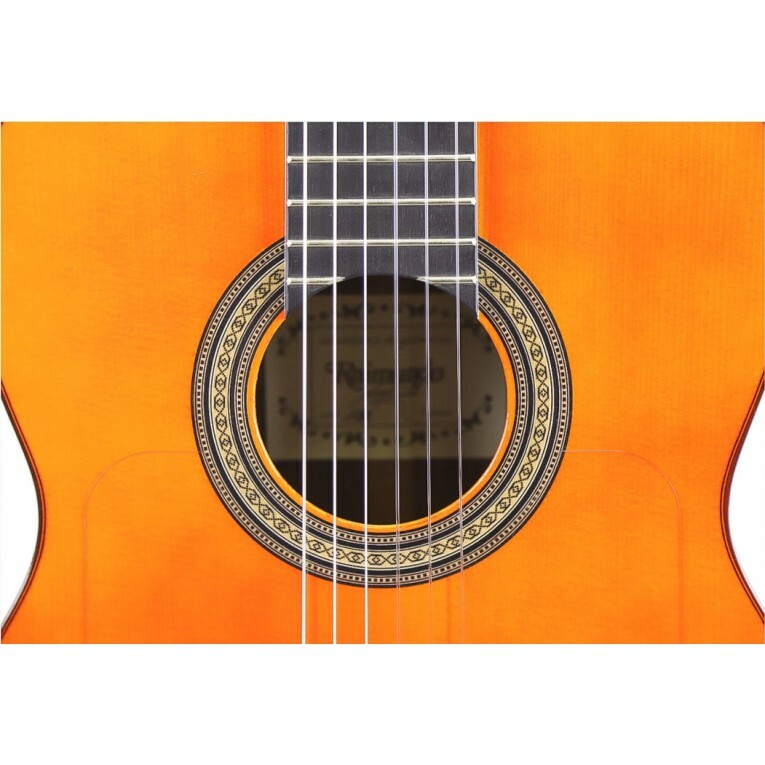 The left handed flamenco guitar Raimundo 126 LH Flamenco Palosanto is a fantastic flamenco negra guitar for students and performer of flamenco guitar music. 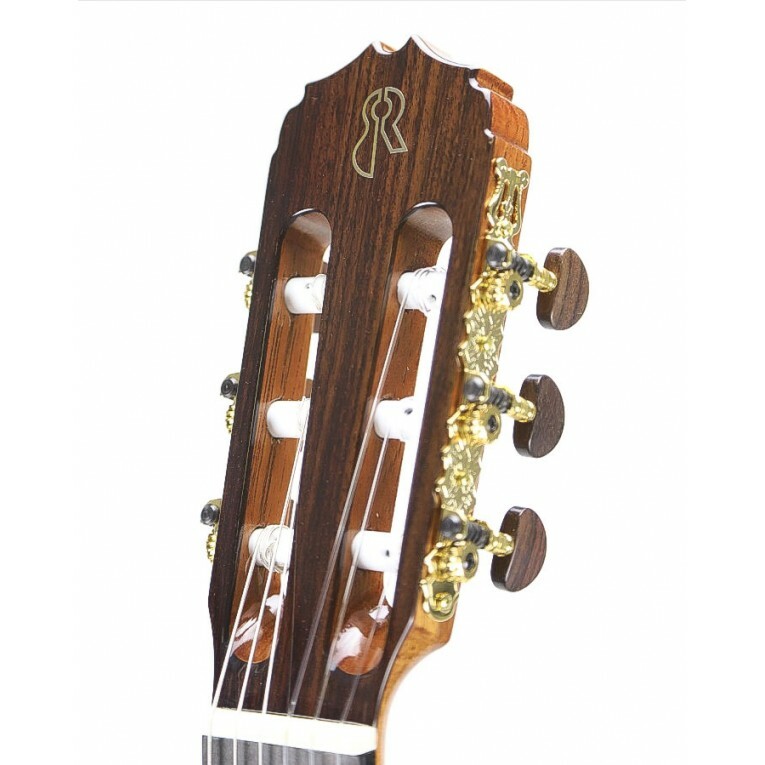 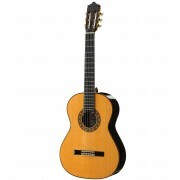 The Raimundo 126 LH Flamenco Palosanto is a great flamenco Negra guitar for an affordable price. 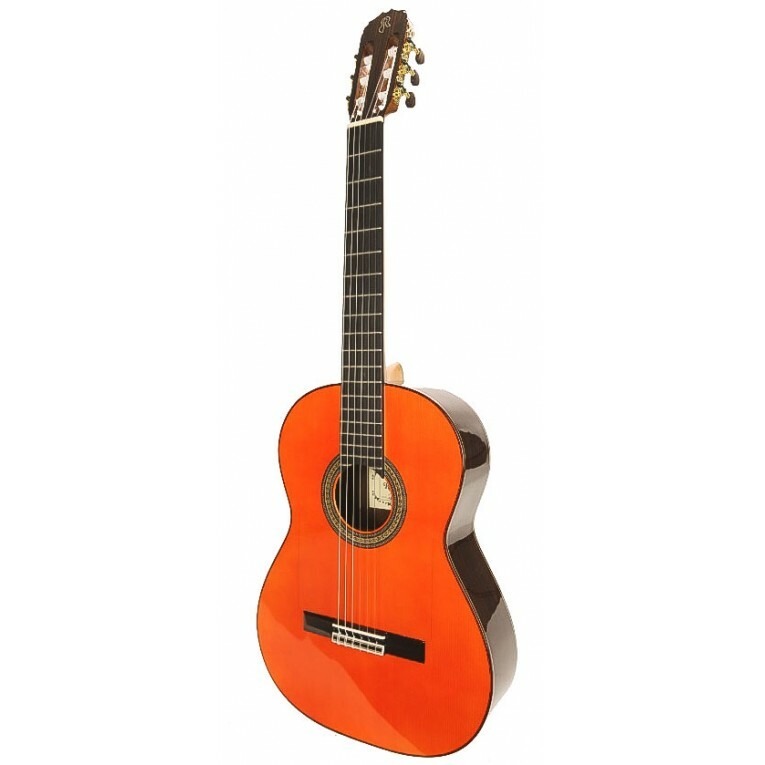 A lively and brilliant sound characteristic of flamenco guitars along with a great playability thanks to the low strings action in this Raimundo guitar. 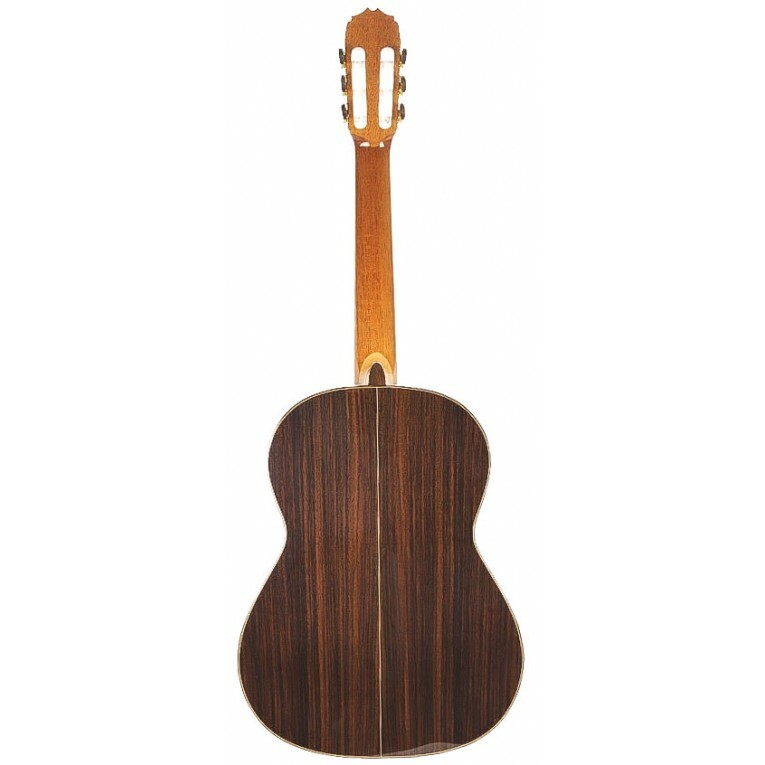 With solid spruce top, rosewood body, ebony fingerboard, rosewood bridge and gold plated tuners with wooden pegs. 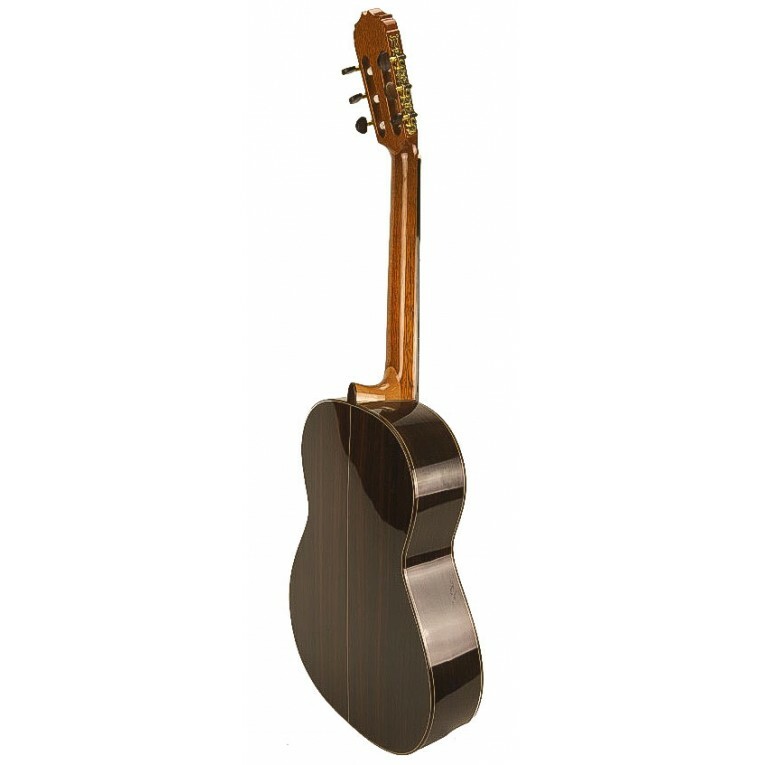 With transparent pickguard. This guitar is totally hand made in Spain with quality woods.